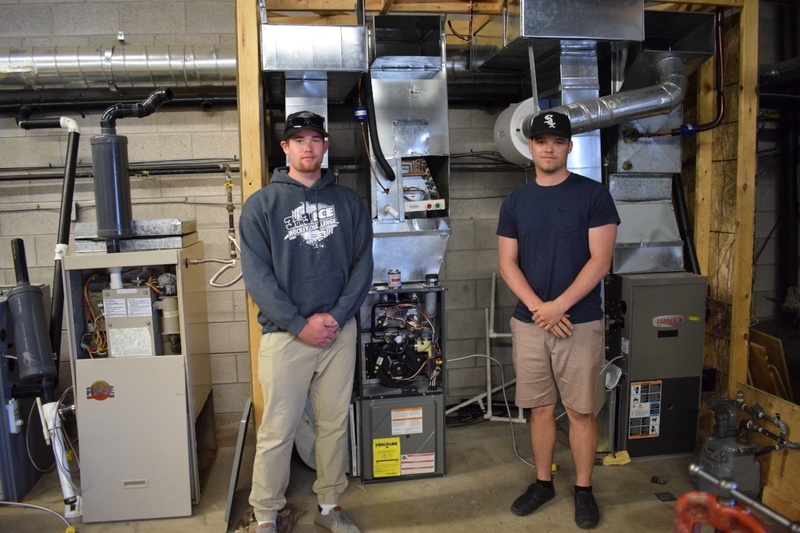 When Michael Stevenson, a high school technology teacher with the Niagara Catholic District School Board, approached the Niagara Skilled Trades Academy about the Niagara Launch Centre – Powered by Niagara Catholic District School Board, a new program being offered in Welland, they knew it was an initiative they wanted to be a part of. For high school students, school is officially out for summer; and for those already in the workforce, days are longer, the weather is better and maybe there are some dreams of upcoming vacations. Summer isn't often the time that people think about taking classes, but summer courses have been becoming increasingly popular for those who are looking to upgrade their qualifications, start a new career in the skilled trades or even begin their post-secondary education. 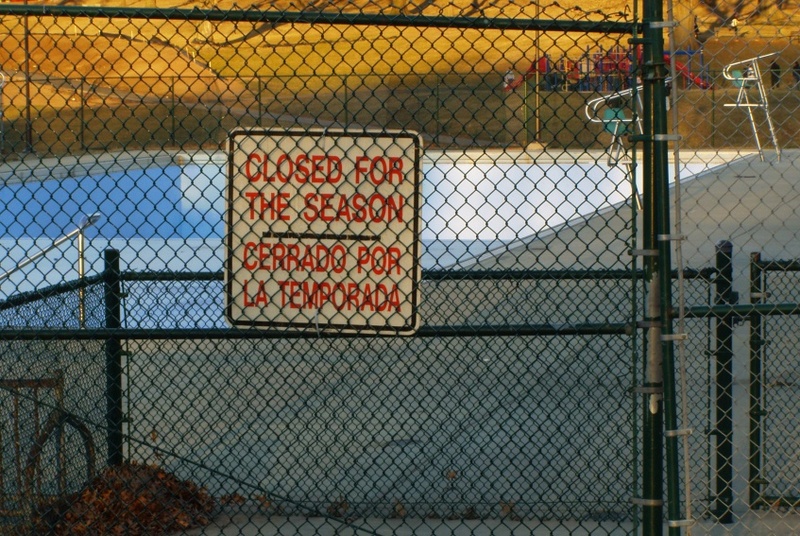 We are well into fall here in Ontario, and with the end of the summer comes the end of swimming pool season. And while for many, that simply means finding new ways to spend your time (no more floating on hot summer days! ), for others it means work grinds to a halt. We're talking about those who spend the spring and summer months working in the swimming pool industry, opening, maintaining, repairing and closing pools. While this is a very enjoyable career, once the cold weather hits, your options are to find temporary employment, work very limited hours or 6 months of unemployment. 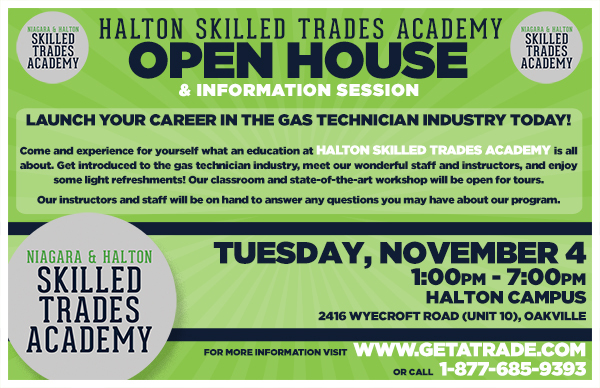 What better way to spend those 6 months than getting trained for a new career in the skilled trades? If you've already think a skilled trades job might be for you, it's important to know where to begin. There is no point in pursuing a career that you have thought about without actually understand what the job or the training entails. You wouldn't want to invest the time and money into training only to find out this isn't the career choice you thought it would be. And so, we are launching a short series — a step-by-step guide, if you will — about how to kick start a career in the trades. Whether you are a soon-to-be high school graduate trying to figure out what to do with your life or someone who just wants to pursue something new, let this be your guide to starting your new career in the skilled trades. Once you have your license, you'll be amazed at how many career opportunities you suddenly have. 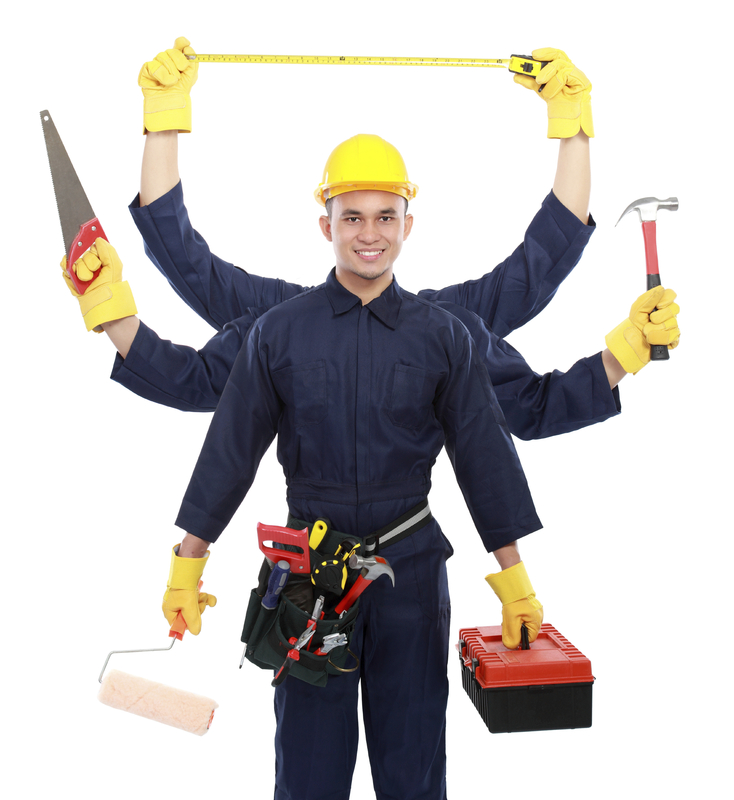 In fact, when it comes to skilled trades jobs in Canada, there are so many, you might be a little overwhelmed. And if you have a certification in one area, like your gas technician license for example, you can choose to explore different trades from there. 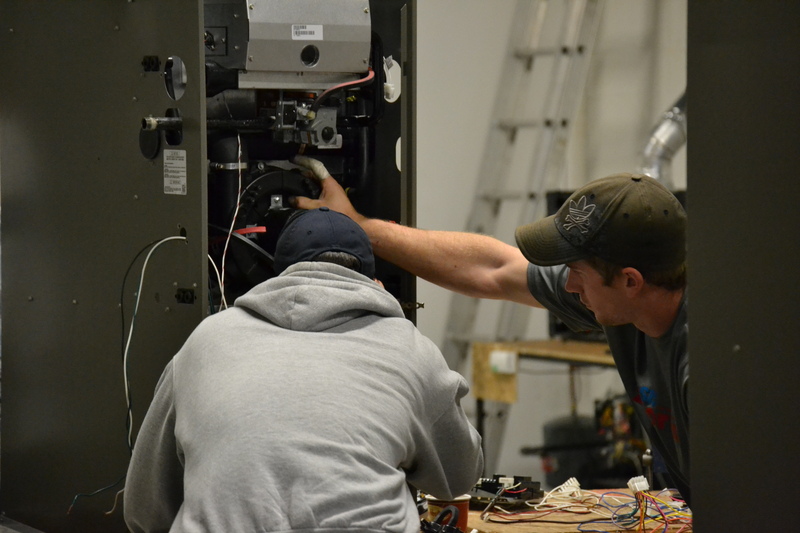 Once you've decided that a hands-on career in the skilled trades is for you, finding out what certification you need is essential to your success. Get into research mode and start finding the trades schools that offer the education you need for the career you want. For the last 15 years, it has been all about working in the business world. People were going to university and studying to achieve that corner office job. Now, youth still think that's where the good jobs are, even though there are fewer opportunities. The job market is definitely in recovery mode after our economy's nosedive but university graduates are not seeing the same success as they used to. It's time young people started looking at other options for steady well-paying jobs. Skilled trades jobs are the alternative young people should be considering. They are on par with those office jobs that used to be so desirable — we've already talked about the myths that need busting. The simple reality is that skilled trades need to be better promoted as viable options to young people so that they can make informed decisions about the post-secondary education they pursue and the jobs that will be waiting for them. 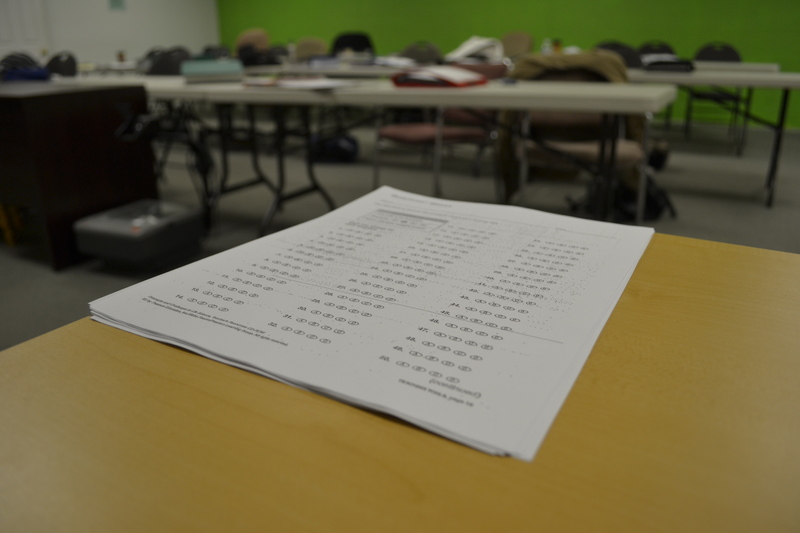 When you are trying to decide where to get your Gas Technician license, you want to make sure you are getting the best education available. After all, if you want a rewarding career, the training you choose is the first step to success. But what is it that you should look for in your skilled trades education? It all starts with the school and what it has to offer. 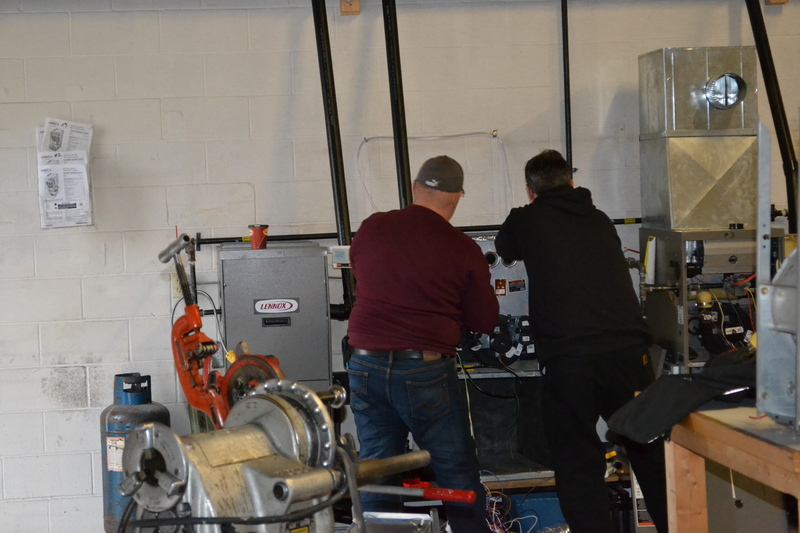 When the media covers the Skilled Trades, we get excited to share it with you. 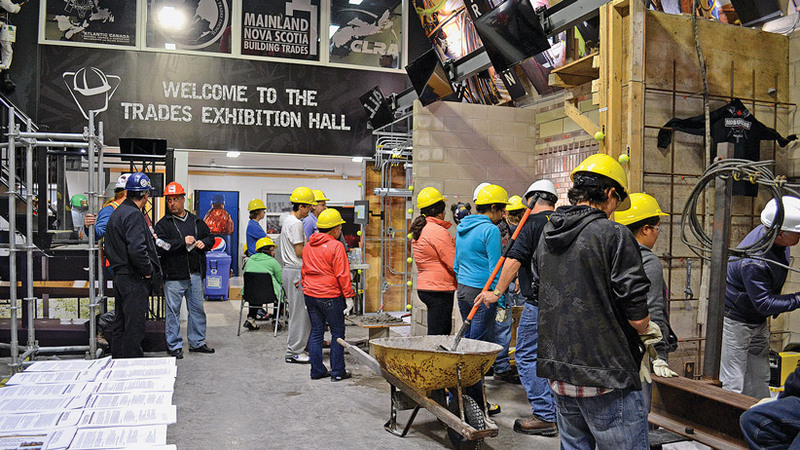 This week, MacLean's Magazine put the spotlight on the skilled trades jobs in Canada. They're busting the same myths we've been talking about, making sure readers understand that although the trades have long been dismissed as a career path for those who aren't 'book smart,' the trades are, in fact, complex, technical and rewarding.